Details: Muppas Alankrita is coming up at Narsingi, Hyderabad spread across 2.50 acre of land. 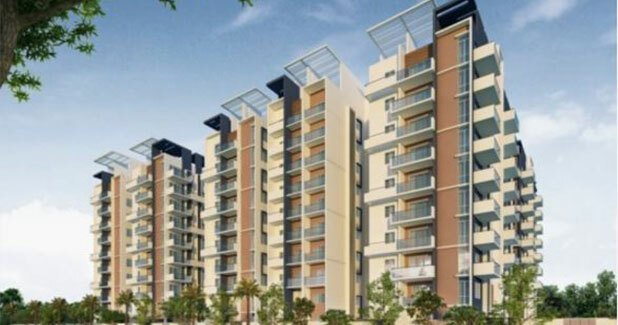 The project offers 4 towers with G+9 floors, having 200 units of 2 & 3 BHK apartments. apart from basic amenities, the project offers jogging track, skating rink, swimming pool, table tennis, toddler pool, CCTV camera, sun deck, party lawn, carrom, banqet hall, etc. © COPYRIGHT 2017 ASAPP Info Global Services Pvt. Ltd. All Right Reserved.